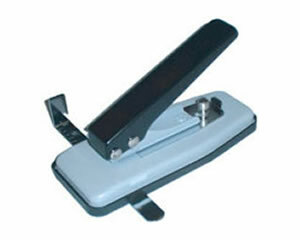 Buy 3in1 Slot punch for plastic ID cards. Buy 3in1 slot punch online. InteractCard supply a range of quality slot punches that suit the majority of plastic PVC ID card printed card requirement. Punch a round hole, elliptical hole or just clip off a piece of the plastic card. Ship across Australia from Melbourne. 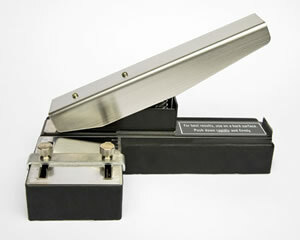 ID card slot punch for plastic cards. 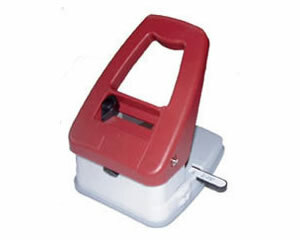 Buy plastic ID card slot punch online.